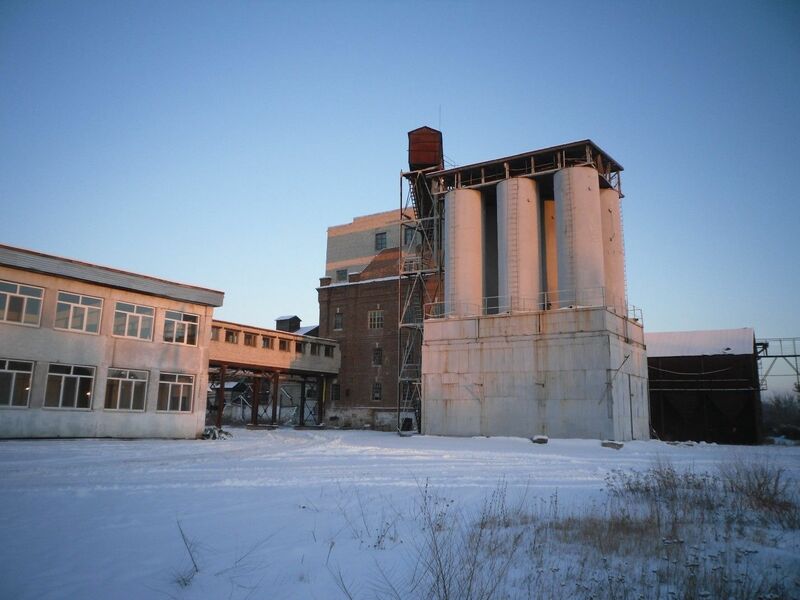 REPEVSKY cereal factory (abbreviated - rkz) works with 1898 and for decades produces cereals of the highest quality. All cereals are present in the version of strict compliance with GOST and TU version. 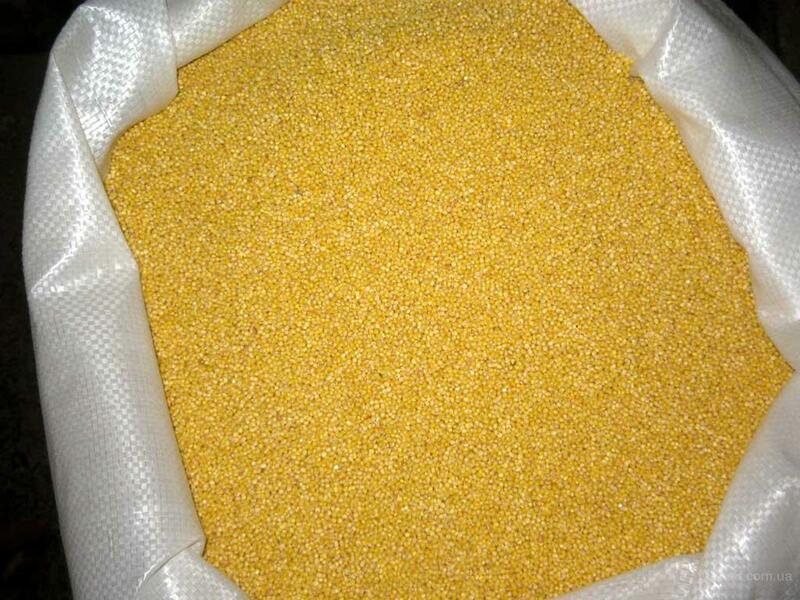 we have the certificate of ISO22000, audited production companies: Disney, Ribbon, thunder. we supply our products to top-end packers of Russia: LLC &quot-Mistral trading&quot-, LLC &quot-agro-Alliance&quot-, &quot-Company &quot-Angstrem trading&quot-. They trust our quality. unlike many production facilities we have a quality Department. Product inspection is carried out at all stages: production, storage, shipment. we solve every issue that arises with the quality of our products. we produce 50% of the market for barley and peas. We are successfully implementing it. There are own warehouses with storage capacity of 5000 tons. We can store backup volumes for emergencies. Uninterrupted supply in the X5, thunder. We fulfill all the strict requirements for deliveries. The plant is located in the middle of the 5 most productive grain regions for our type of products. This gives us a favorable geographical location, proven by many years of experience. The plant is located on the M5 highway, this makes it possible to work without disruption of supplies, immediate search for transport. We can ship by road and rail. The logistics Department can choose the optimal delivery scheme, we are not only looking for cars, but also responsible for the safety of the goods during transportation. Просо polished Russia landlord от компании ULMADE, Ульяновске (Россия). Купить Просо polished Russia landlord со склада. Цена, фото, условия доставки. Звоните!